By Alvaris Falcon in Web Design. Updated on March 1, 2019 . Web design and development are the hottest fields of technology and with new tools and products being developed almost every day, one needs to stay updated in every aspect. You need to learn about the new programmes, upcoming developments in the field and stay connected with your fellow designers and developers. And if there’s one place where you can find opportunities for further learning, networking and a glimpse into future research all under one roof, that’s a web design conference. Each year different organizers arrange thousands of such conferences worldwide where you can go and participate for a great learning experience. So in this post, I have compiled some of the best web design conferences happening in different parts of the world. Read out and see if there’s one you would look forward to. 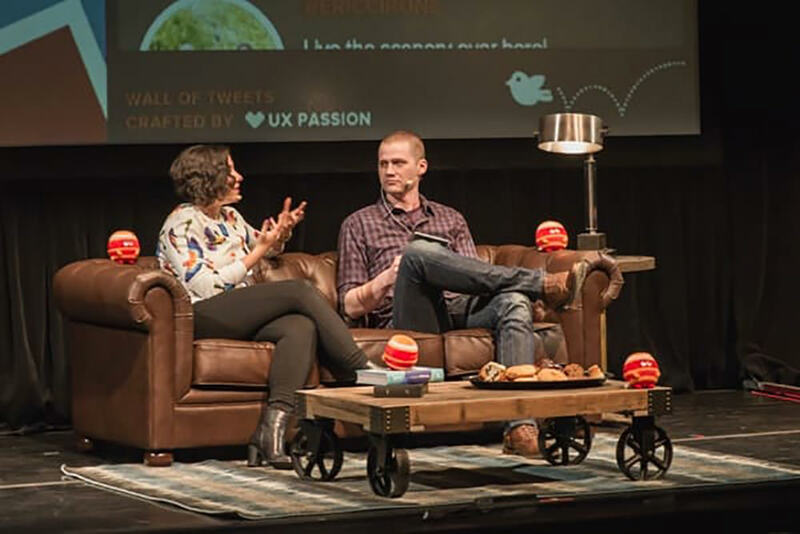 In Design, not only can you meet the masters of web design, but also learn about User Research, CX, UX, UI, Product and Interaction. ConveyUX is an annual user experience conference held in Seattle by Blink UX. It is a great learning and networking opportunity along with workshops and exclusive look into some amazing design projects and the brilliant minds behind them. An Event Apart DC focuses on digital design, UX, content, code, and a lot more. In these 3 days and 17 sessions, you can get a deep insight into the current situation of the design industry and where things are going next. ConFoo is one of the biggest conferences in the software development field. You can look forward to renown international speakers, innovative and surprising topics as well as great off-conference networking opportunities. Well, this one is not a conference but rather a festival. 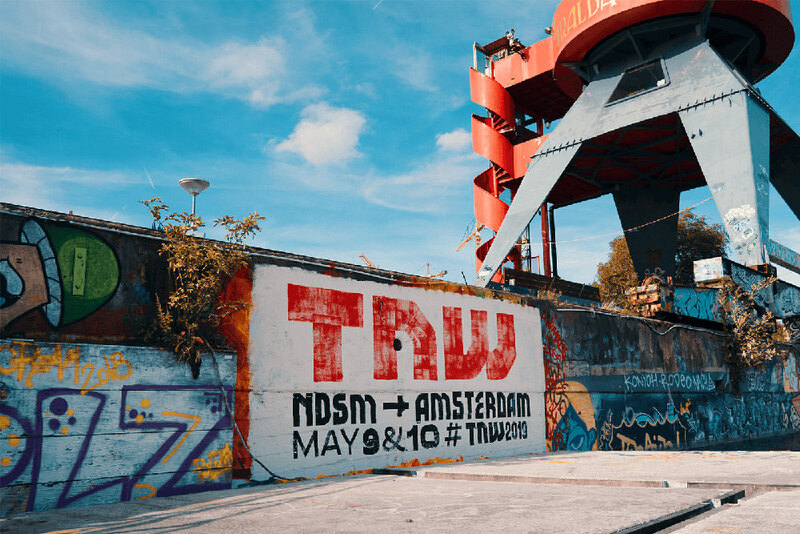 TNW Conference is full of industry-leading speakers, panel discussions, and workshops about everything that comes under the umbrella of technology and innovation. CovergeSE conference caters to design as well as the development industry. There are discussion sessions on topics from graphic design and front-end development to business and marketing, as well as keynote style talks from an impressive array of speakers. As a PHP developer, you probably don’t want to miss this international conference and workshops that will improve your fundamental understanding on not only PHP development, but also database, methodologies, web API, security, and more. The NAGW National Conference is especially focused on the professional development of government web professionals. From webmasters, programmers, and designers to managers and CIOs, the conference caters to all technical and non-tech audience. 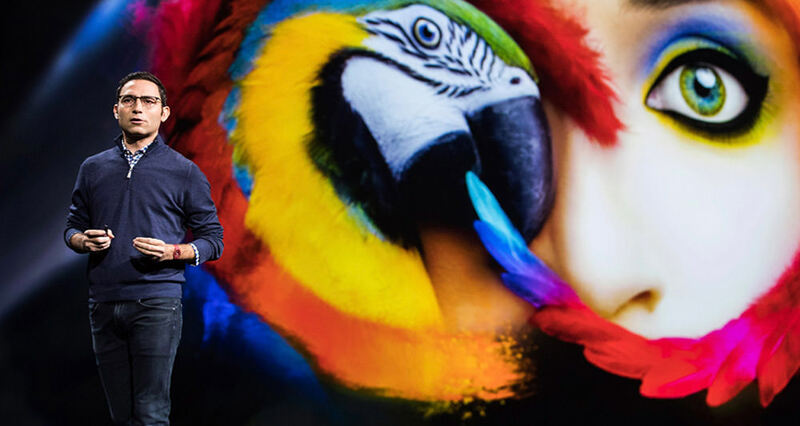 Rightfully called the ‘creativity conference’, Adobe Max is the place to get inspiration, learn the latest skill in design and development, make some interesting new friends and most of all – have lots of fun. Who knows, you may even meet a famous celebrity. The HighEdWeb conference is an interesting event offering special presentations, renowned keynotes, and a great opportunity to connect with the top professionals from the Wisconsin’s web industry. 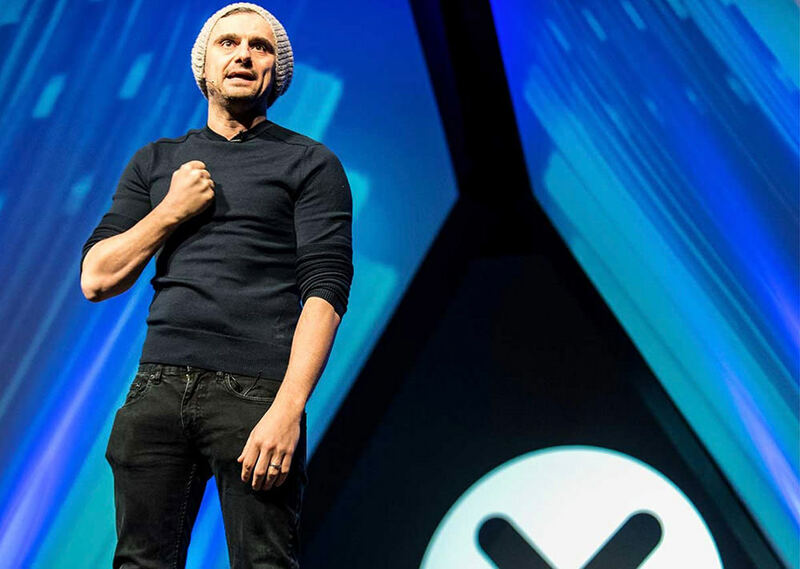 If you want to see the founders and CEOs of big tech companies, fast-growing startups, international journalists, and world policymakers all in one place then you must head to the Web Summit. On this mega event all these tech giants sit together to decide the future of technology. Sounds like something not be missed. One of Asia’s most influential conferences on emerging tech, EMTech Asia is where you’ll meet innovators, scientists, investors and tech executives from all over the world. You’ll also be able to meet a large number of people who share your passion for tech and innovation. The Developer Week brings together developers, engineers, software architects, manager, and dev teams etc. from around the world to discuss the latest developer technologies, languages, platforms, and tools. It’s a three-in-one event where you can learn through workshops, join a big hackathon and even get hired. 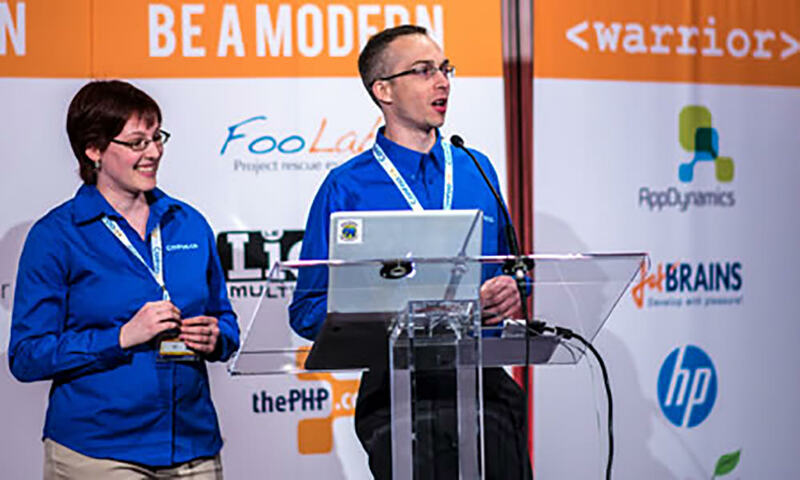 One of the biggest Java platform conferences for professional developers in the US, DexNexus brings opportunities for learning about the latest tech. It offers hands-on workshop sessions, presentations, and live demonstrations as well as and interactions with industry top professionals. When Google creates an event, there’s not much that’s left to the imagination. Google Cloud Next is all about three days of networking, learning, problem-solving and meeting some hundreds of Google experts and IT professionals from other companies. Some of the most influential tech leaders and brands to Dublin come together at Dublin Tech Summit. You can look forward to learning, knowledge sharing, and fun networking at the event. 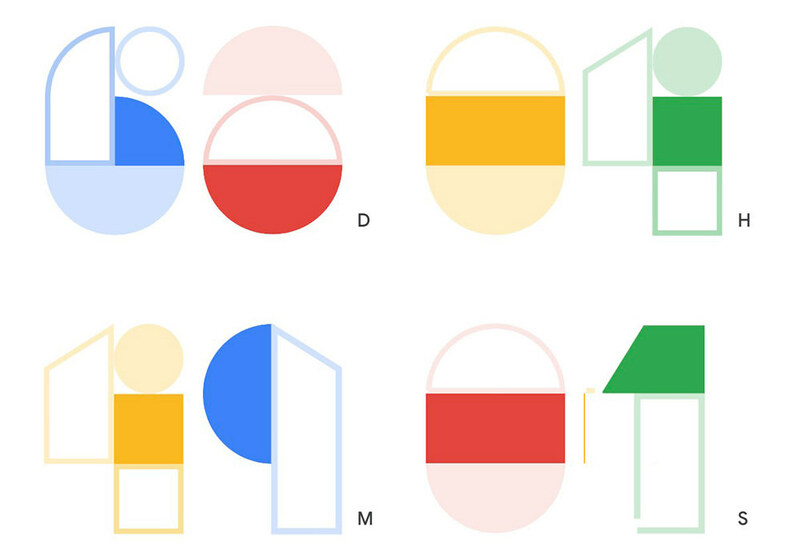 Bigger than all the biggest tech conferences, Google I/O is a developer festival where attendees get to have the first look at GoogleÃ¢ÂÂs latest developer products. Developers from around the globe come here for talks and hands-on learning with Google experts. The largest annual gathering of Python users, PyCon offers its attendees tutorials, discussion sessions, developers summit as well as a public job fair. You also get a chance to contribute to Python through development sprints. 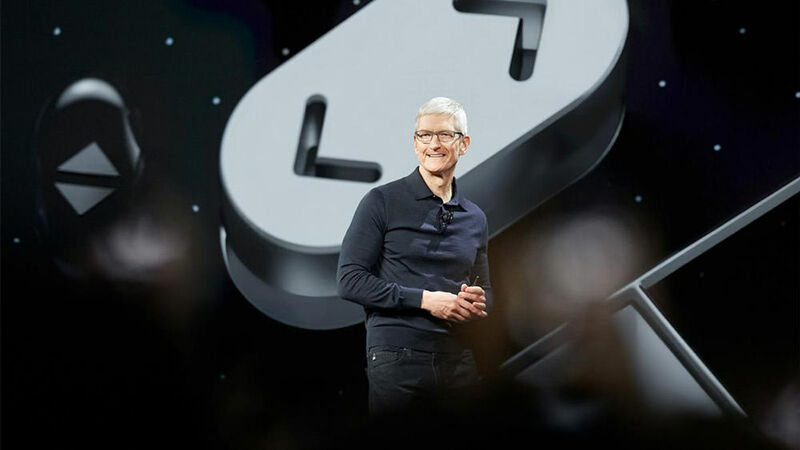 One of Apple’s largest events, WWDC is where creativity connects with technology. Thousands of developers from all over the globe gather in for discussion sessions, hands-on labs, consultations, and networking events. Perhaps the only free event in the list FOSDEM is for software developers to meet, share ideas and collaborate. Every year, thousands of developers of free and open source software from all over the world gather at FOSDEM for learning, problem-solving and networking. Here is an event that brings you 10 days of unparalleled discovery, learning, and networking with creatives across interactive, film, and music industries. SXSW offers you inspiration from diverse visionaries, exhibitions, and even festival. 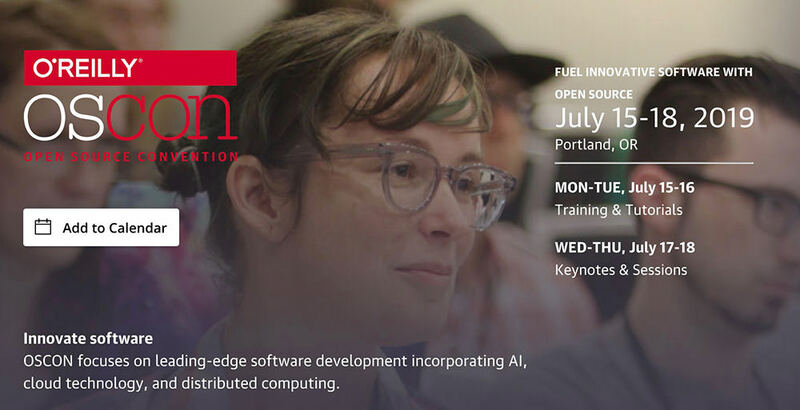 OSCON is at the forefront of software development. For this year the conference focuses on the substantial pillars that are driving the software development industry including Open-Source, Cloud-Native, Data-Driven, AI-Enhanced, and Customer-Centered. JAX DevOps is a conference for software experts offering in-depth knowledge of the latest technologies and methodologies for lean businesses. You get to attend workshops, sessions, and keynotes as well as an expo with top IT companies. Enterprise UX focuses on helping designers and researchers impact enterprises. 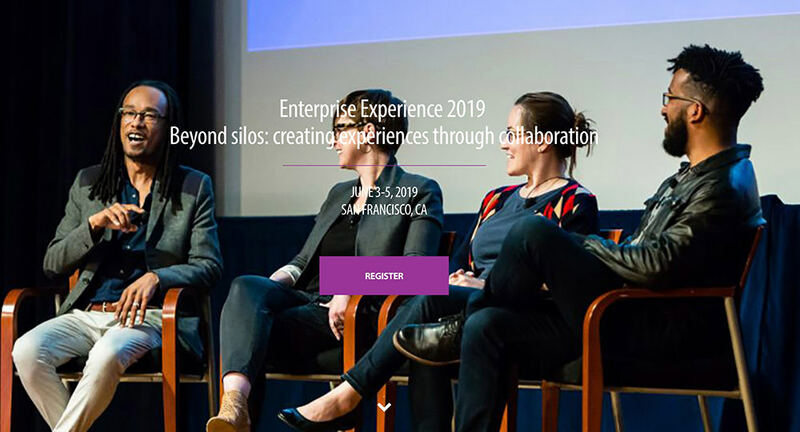 With keynotes, talks, full-day workshop sessions, and unique Enterprise storytelling sessions the conference gives you plenty of opportunities to learn and have fun. 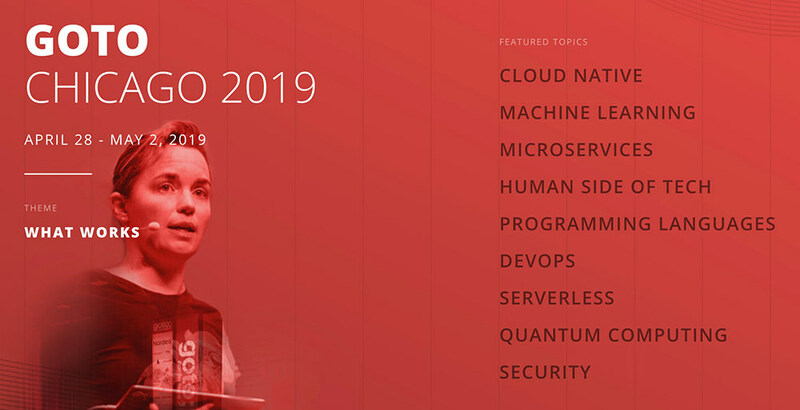 The Velocity conference has been designed to help you keep up and stay ahead of what’s coming next in the field of Cloud-Native system and DevOps. With new strategies, tools, architectures, and approaches you’ll learn to build and maintain the fast and reliable systems. DevOps World conference provides expanded opportunities to learn, explore, network and help shape the future of tech. The conference is specially designed for IT executives, DevOps practitioners, Jenkins users andÃÂ partners. If you want to learn what Apache projects are doing, or you’re looking for a place where projects come and build stronger project communities, then ApacheCon is the event to go to. The event focuses on cloud, DevOps, IoT, servers, web frameworks, and many other Apache projects. Digital Summit Conference focuses on a wide range of topic areas including content, data analytics, social media, marketing, UX design and other similar disciplines. You’ll also hear from top industry professionals from these fields. 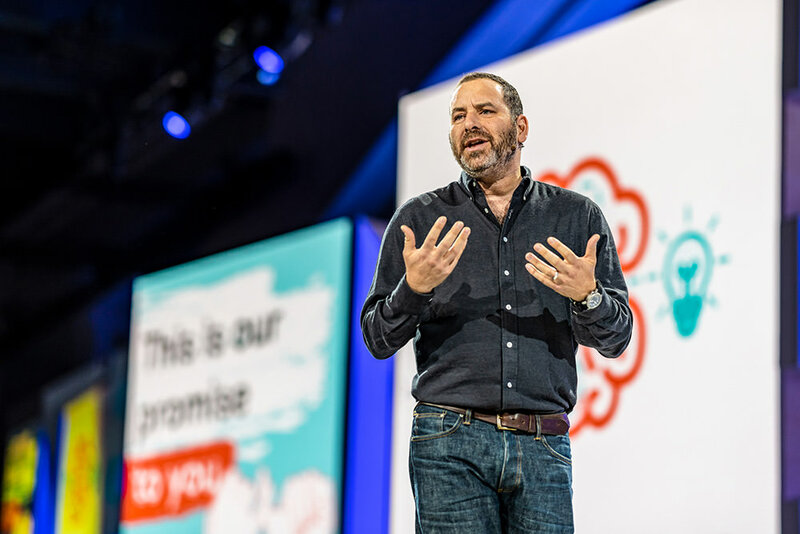 A digital experience conference organized by Adobe, the Adobe Summit will provide you the opportunity to hear from inspiring speakers, learn from 300 sessions and labs in various fields and connects with other brilliant minds in your industry. One of Australia’s biggest digital marketing conference, BigDigital focuses on emerging technologies, data-driven strategy, customer-focused UX and ways to maximize return on investment. The attendees will hear from impressive speakers as well. In GOTO Chicago conference you’ll get to learn from the creators, pioneers and thought leaders helping answer in the tech industry. Through hands-on workshops, discussion sessions, and networking events you’ll get to know what will the future of software bring.